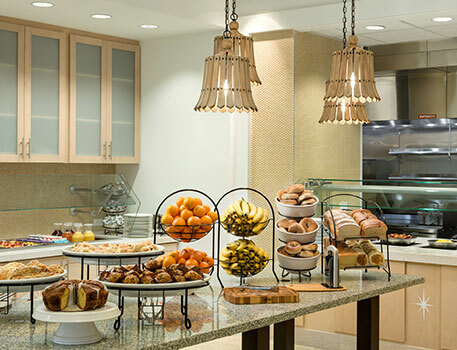 Start the day off with a hearty breakfast at the garden grille before winding down at night at the bar. 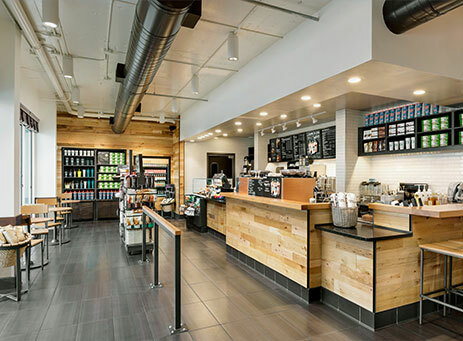 Our onsite Starbucks at 24° North takes the hassle out of getting your morning joe. 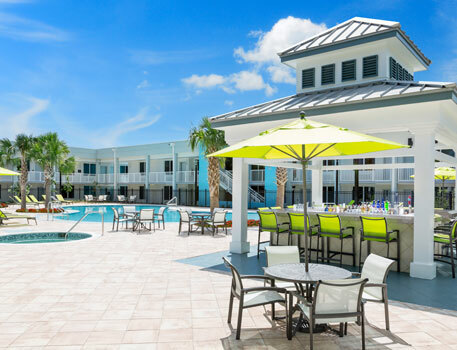 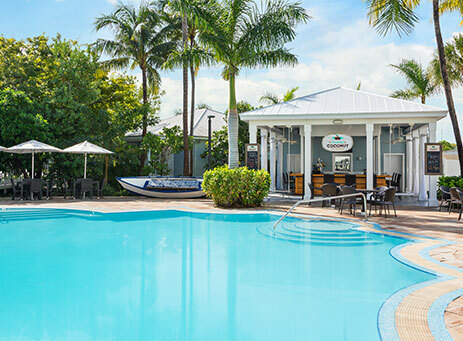 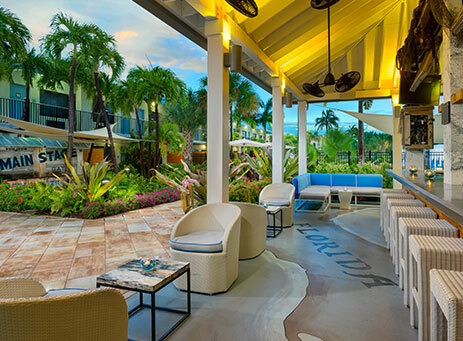 A poolside bar at the Fairfield Inn & Suites Key West at The Keys Collection. 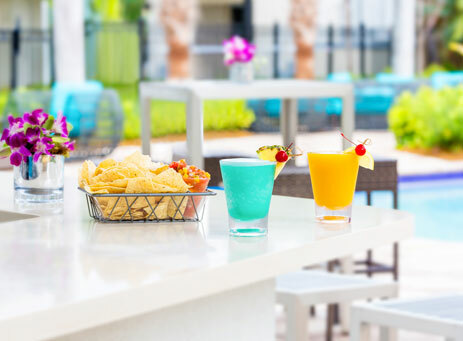 A relaxing way to start your day! 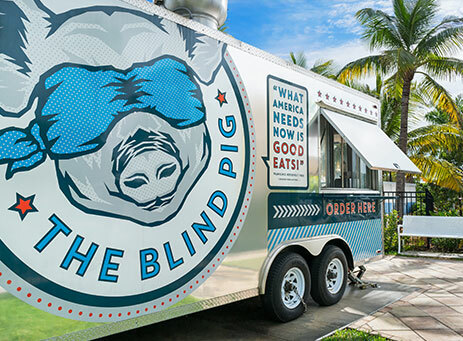 Permanently parked between 24° North and The Gates hotels, this food truck is a great option for some bites to accompany your drinks.